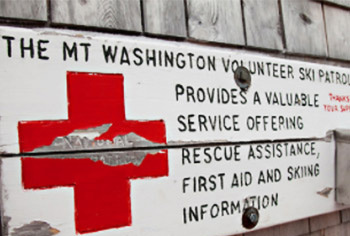 This website is provided through a partnership between the White Mountain National Forest and the White Mountain Avalanche Education Foundation. The avalanche forecast applies only to backcountry areas, not operating ski areas, and describes general avalanche conditions which vary locally. 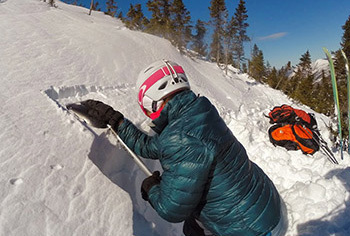 The avalanche information provided is the sole responsibility of the USDA Forest Service.